In 2018, the XXI Commonwealth Games will be held in Australia attracting over six thousand athletes. 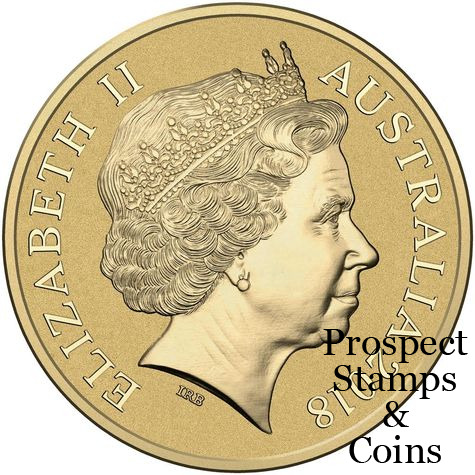 Historically numismatic programs have shone a light on the appetite Australians have for the commemoration of competition at the international level. 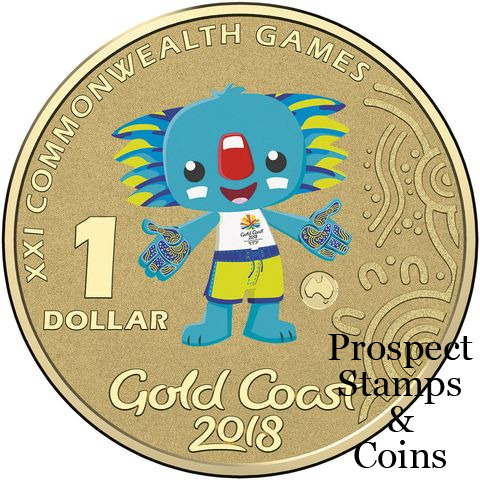 This Borobi Dollar Coin was struck by the Royal Australian Mint and sold only at the Gold Coast Commonwealth Games Superstore for a limited time. 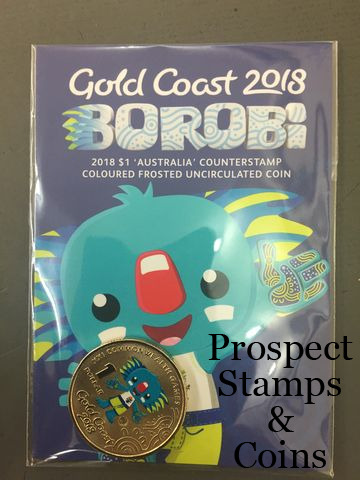 The Borobi dollar coin has been struck with a counterstamp mark which features the map of Australia.